DigitalX Limited (ASX:DCC) has today announced a joint venture with digital media company Multiplier. DCC and Multiplier will hold shares equal to 50 per cent of the new entity each. DCC CEO Leigh Travers commented on the promising agreement, “DigitalX is excited to be partnering with Multiplier to launch these strategic websites. 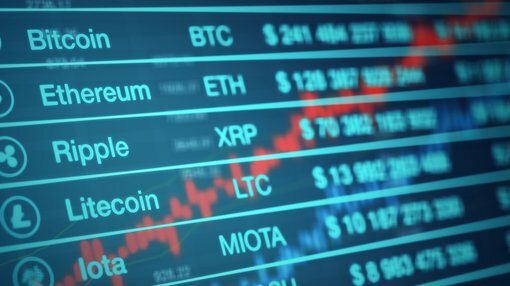 “These sites will be a platform to educate new investors from around the world about the opportunities and risk of crypto-assets, including cyrptocurrencies and ICOs, including being a resource for updated regulatory information as it continues to develop,” he said. “DigitalX believes that Multiplier’s public relations, reporting and business skills will complement the skills and experience in the crypto market developed by DigitalX over the past four years,” Travers concluded. The company indicated that both websites are now under final development and will provide different information to several audiences in the emerging crypto-asset space. Coin.org will serve to educate the market about blockchain and crypto assets through curated video content presented by leading industry experts. Multipliercrypto.com will be a digital news platform designed for businesses operating within the blockchain and cryptocurrency ecosystem. Both sites will be geared towards the burgeoning Asian market in an effort to become the authoritative voice for sophisticated new entrants and investors. As the content pool expands for both assets and user numbers grow, the JV parties intend to generate revenue through advertising and similar revenue generation models.